Canterbury Sheepskin products reflect the New Zealand made pioneer spirit, using resources from which New Zealand as a nation was built. We hope you enjoy wearing them as much as we enjoy making them. Wool is an integral part of New Zealand's history and the origins can be traced back to when Captain Cook introduced the first pair of sheep in 1779. It could be said the sheep's ability to adapt to the rugged landscape of New Zealand is reflective of the spirit and attitude required when the pioneers first landed. No other fibre in the world can match wool for all its unique properties - warm in winter, cool in summer with the ability to absorb moisture without feeling wet. 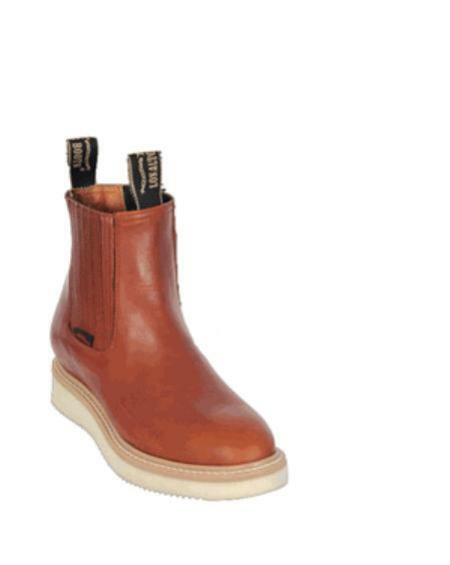 We source premium hides to bring you the highest quality sheepskin boots and accessories. From specially reinforced heel supports in the boots to luxurious sheepskin insoles, Canterbury Sheepskin products are designed to bring you the ultimate in quality, comfort and design. 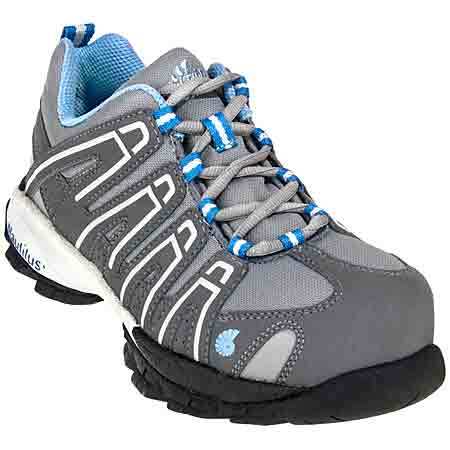 The Wolverine Slip Resistant Steel-Toe Static Dissipating Mid Athletic is a casual men's outdoor athletic boot. 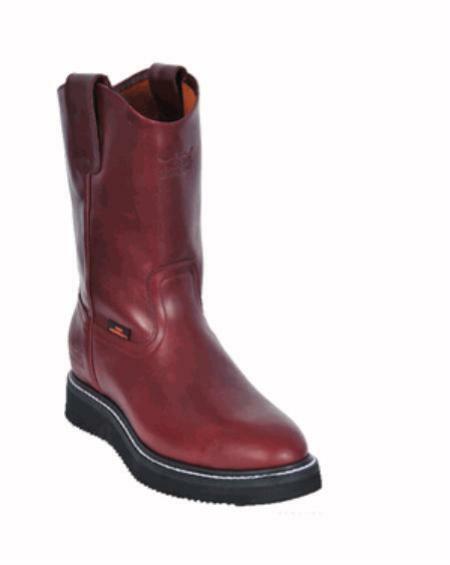 Since 1883, generations of American workers have come to depend on Wolverine boots for comfort and durability. Today, Wolverine continues to deliver on its promise with an extensive range of premium products including boots, shoes, apparel and gear. 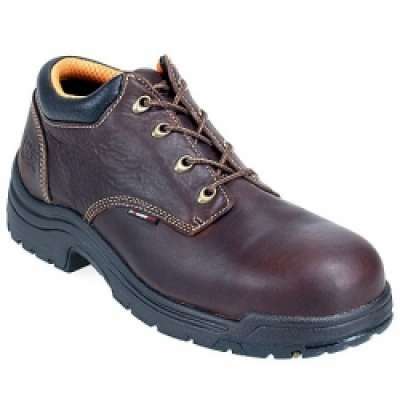 Wolverine Slip Resistant Steel-Toe Static Dissipating Mid Athletic Black Leather Men's Shoe Features include: Split-suede leather/mesh upper. Cement construction. Mesh lining. Removable full-cushion footbed. Compression molded EVA foam midsole. Fiberglass shank stabilizes foot, weighs 75% less than steel and reduces fatigue. Steel toe rated ASTM F2413-11 M I/75 C/75 SD. 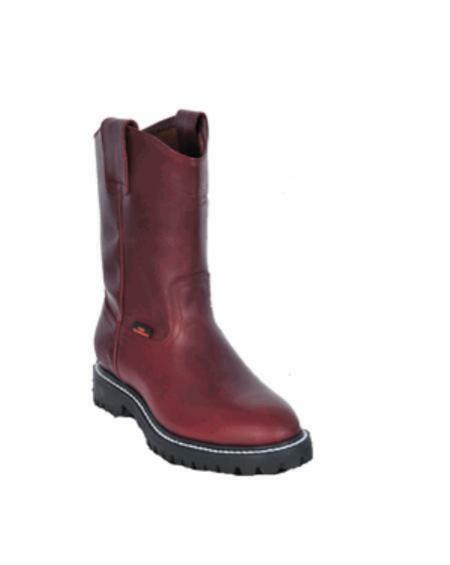 The Wolverine Foster Durashocks ST EH 6" Boot is a casual men's work boot with steel toe. 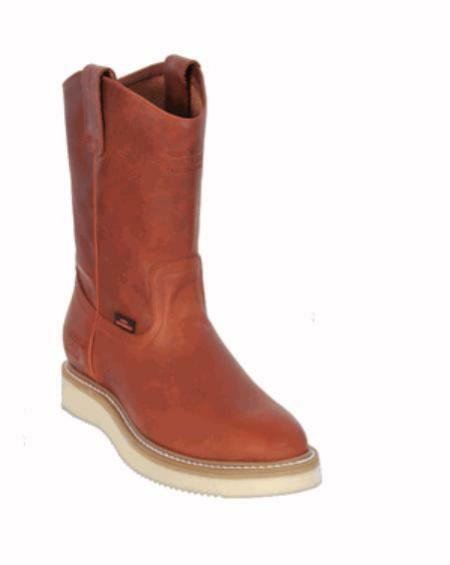 Since 1883, generations of American workers have come to depend on Wolverine boots for comfort and durability. Today, Wolverine continues to deliver on its promise with an extensive range of premium products including boots, shoes, apparel and gear. 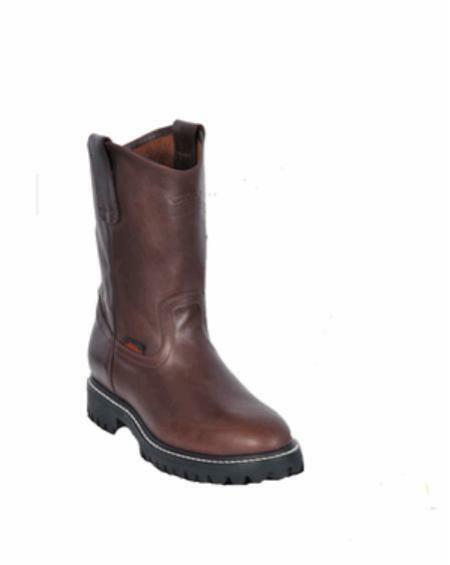 Wolverine Foster Durashocks ST EH 6" Boot Brown Leather Men's Shoe Features include: Full-grain leather upper. Wave mesh lining. Lightweight PU foam footbed with gel pads on forepart and heel with NXT Order Control Sockliner. TPU midsole with countersunk PU inserts. 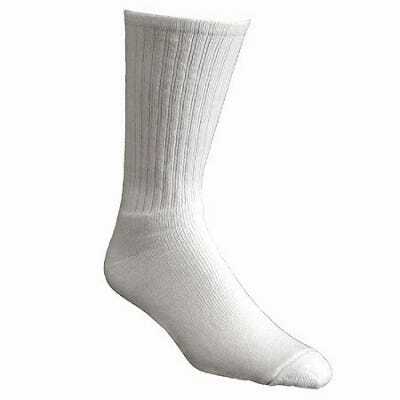 PU outsole. Goodyear welt construction. Wolverine DuraShocks Convert Shock to Energy with All-Day Performance. 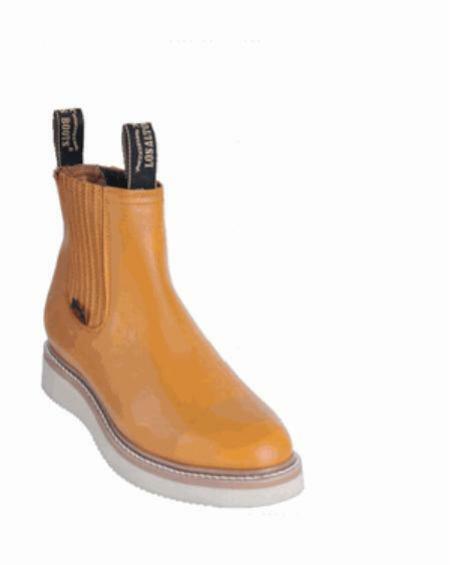 Steel toe rated ASTM F2413-11 M I/75 C/75 EH.